Being an athlete is not a cheap hobby. Essentials like equipment, registration fees, training can add up fast. 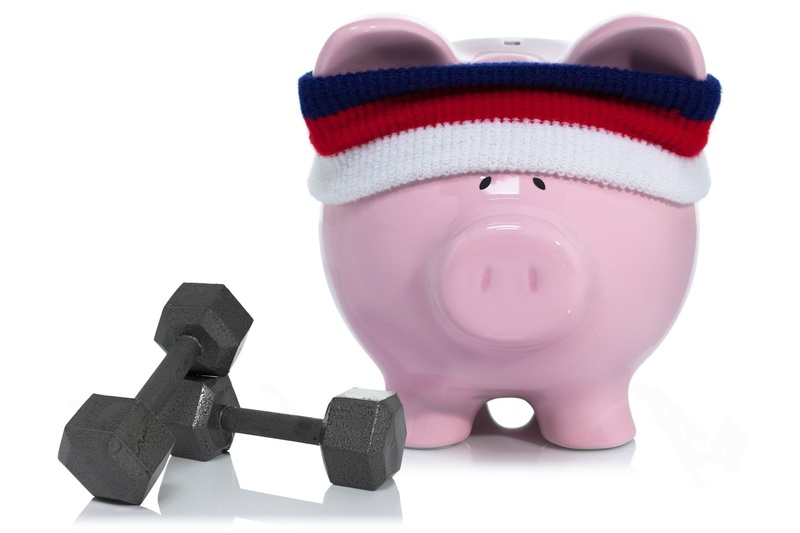 In fact, the average active individual spends about $900 a year on sports/fitness. That is why Senators John Thune (R-SD) and Chris Murphy (D-CT), and Congressmen Jason Smith (R-MO) and Ron Kind (D-WI) reintroduced the Personal Health Investment Today (PHIT) Act to congress. This piece of legislation would encourage more people to become physically active by alleviating the costs associated with being involved in sports and fitness. This bipartisan initiative is great news for athletes (and the parents who sponsor their activities). By using pre-tax money for PHIT eligible expenses like youth sports registrations, health club fees and equipment purchases, consumers will pay 20-30% less out-of-pocket yet retailers and clubs will receive full price. PHIT would allow taxpayers to place up to $2,000 a year in existing Pre-Tax medical accounts for reimbursement of physical activity expenses. Many Americans have access to Pre-Tax Medical Accounts through employer-provided healthcare or the Affordable Care Act. A Pre-Tax Medical Account allows you to set aside part of your salary each pay period on a pre-tax basis to pay for the out-of-pocket medical, dental, and vision care expenses not covered by your health benefits plan. This means if your family spends $2,000 a year on PHIT expenses, you could save $500 dollars by avoiding the 25% income tax (according to average income of $51,000) that your money is normally subjected to. So, what exactly would the act cover? Email your Member of Congress now - Use this simple digital tool to Advocate Now.